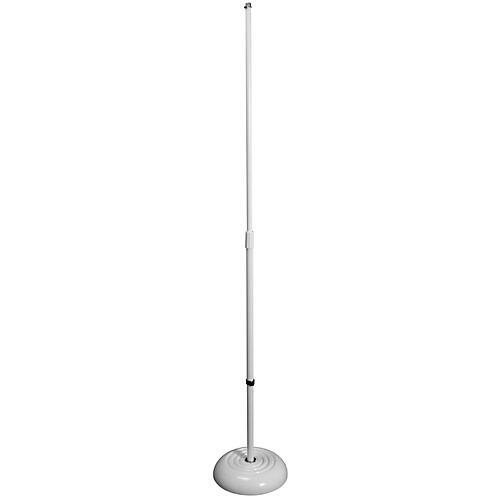 The Round Base Mic Stand has a classic design that has several added features available only from On-Stage Stands, including the 7 lb. sand-cast base that is sturdy enough for road abuse, yet light enough to carry. The MS7201 also features a die-cast zinc clutch and 5/8" - 27 solid threaded upper shaft. This model has a black shaft.